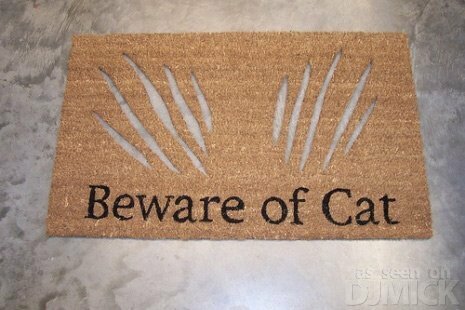 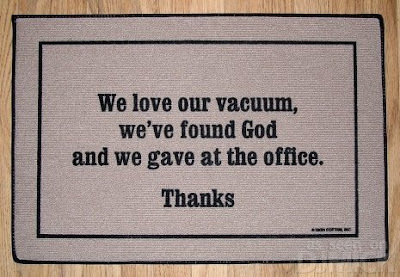 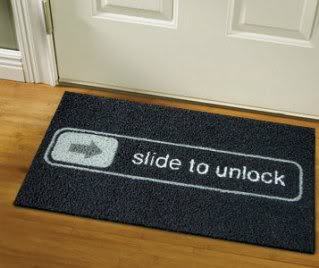 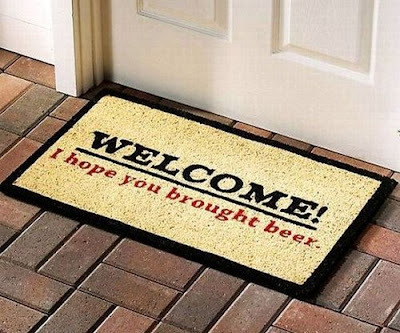 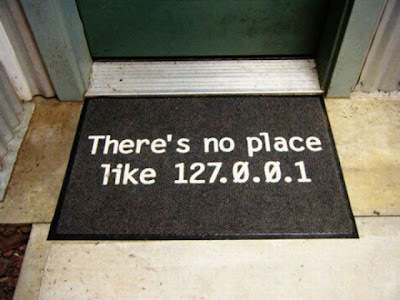 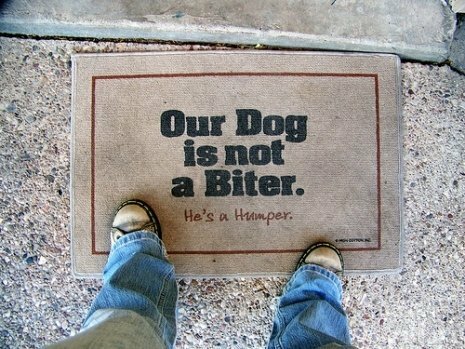 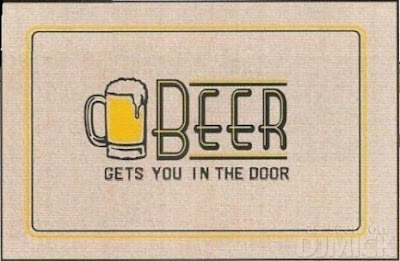 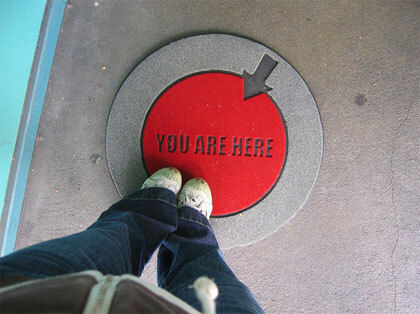 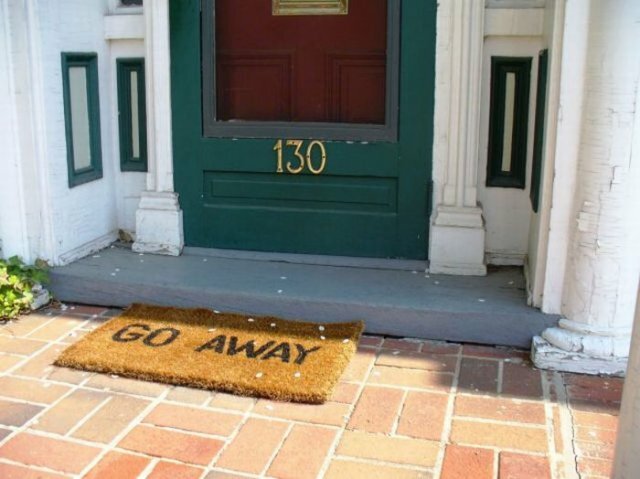 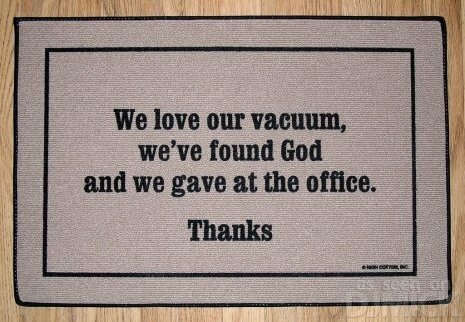 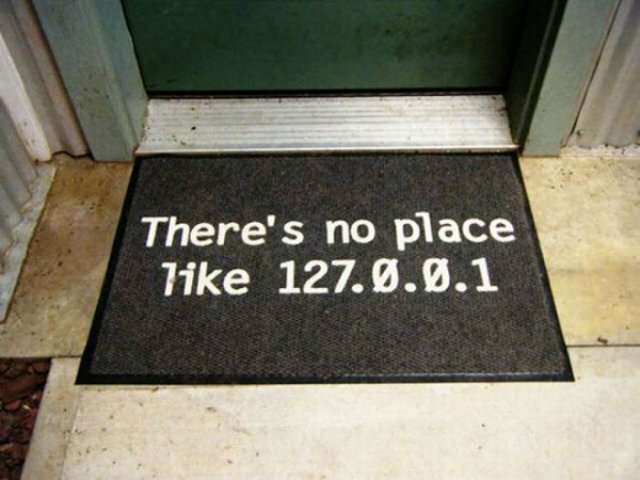 We see the word 'WELCOME' on the the doormats too often. But, some people tend to attract their visitor and to do that, they try something different. 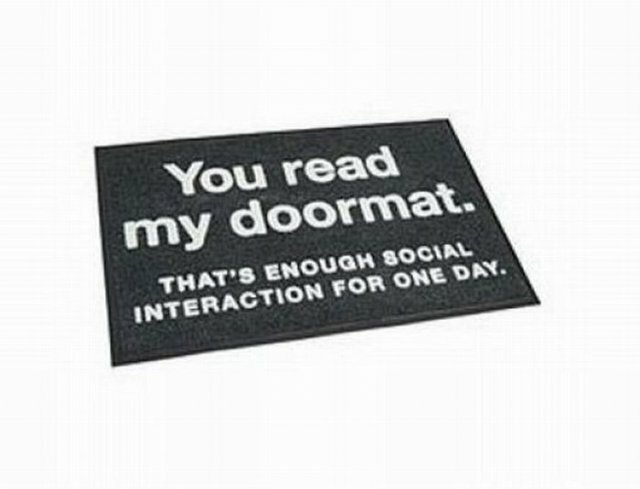 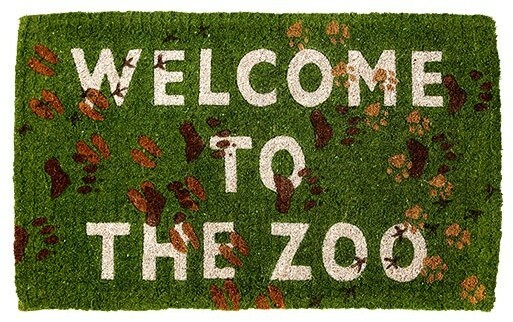 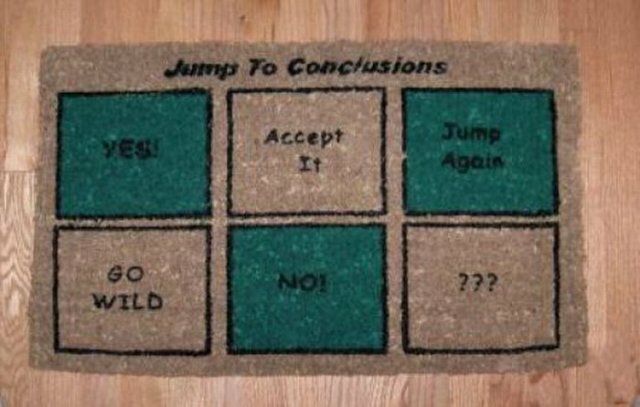 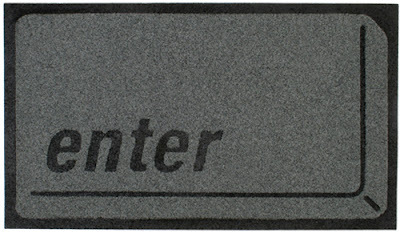 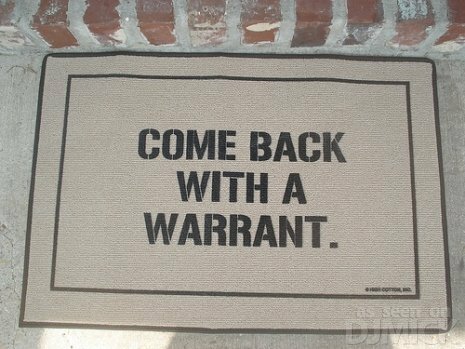 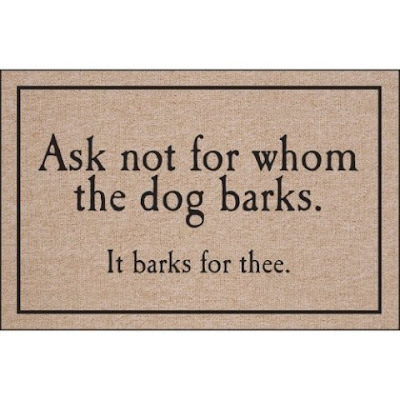 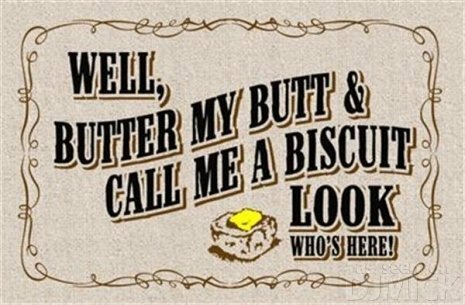 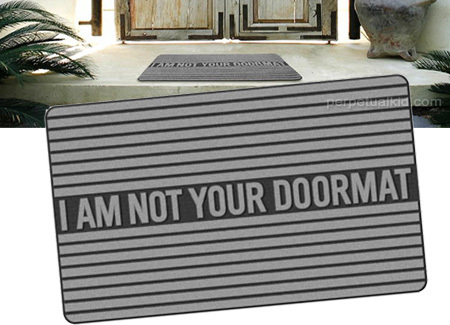 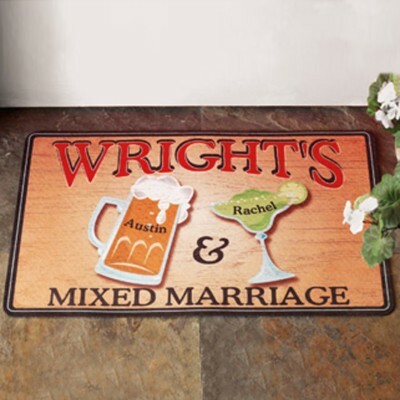 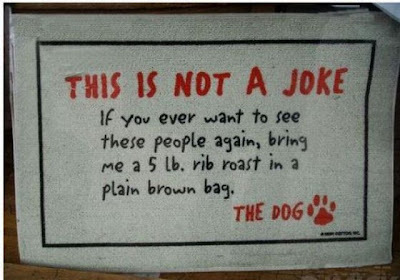 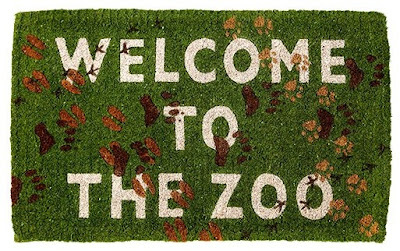 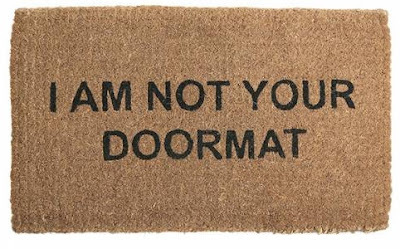 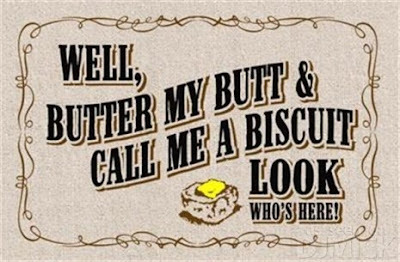 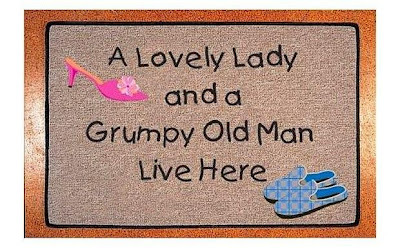 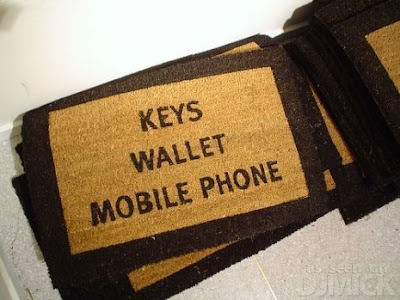 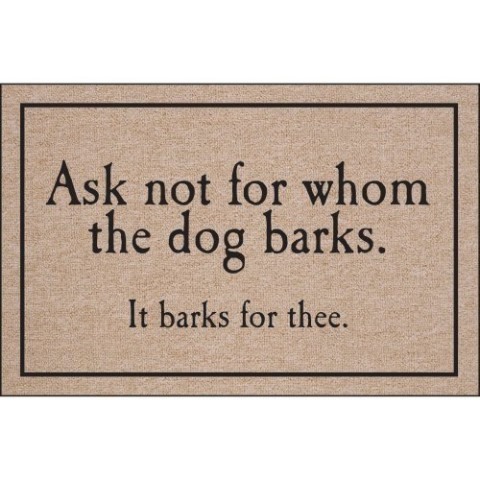 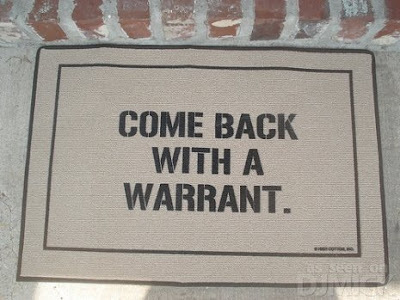 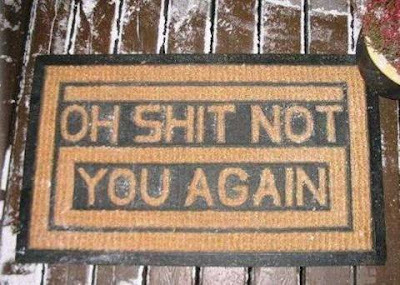 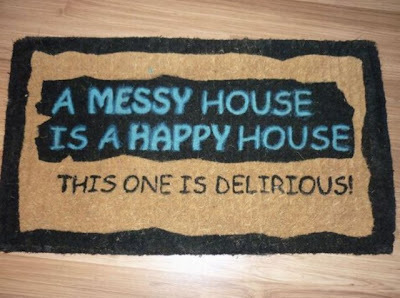 So, here we have collected some unusual wording on the doormats that are too crazy to read.